Some students in Fulton escape from an apparent attempted abduction. 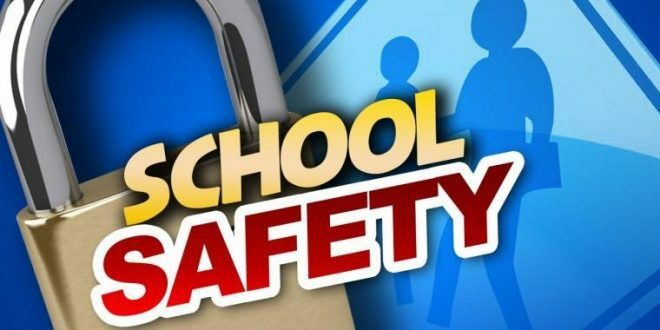 The school district says three children were walking home from McIntire elementary Tuesday when one of the students noticed a man staring at them. The man then apparently told the children he was going to kidnap them. The kids ran away and got home safely. The school district says the suspect is a middle-aged white man with a brown beard. He was driving a black four-door car.